Here at Ocean Capture we are always keen to explore different ideas of photographing the sea - something we all feel very strongly about. We are also keen to run more workshops in the UK, particularly as the sea is such a huge part of its history and custom. So, welcome aboard Rachael Talibart, who has been a friend of OC for some time. Rachael is a hugely talented photographer who grew up on the coast in southern England and has gone on to great things photographically, not least in 2016 winning the Sunday Times Magazine award in the Landcape Photographer of the year. 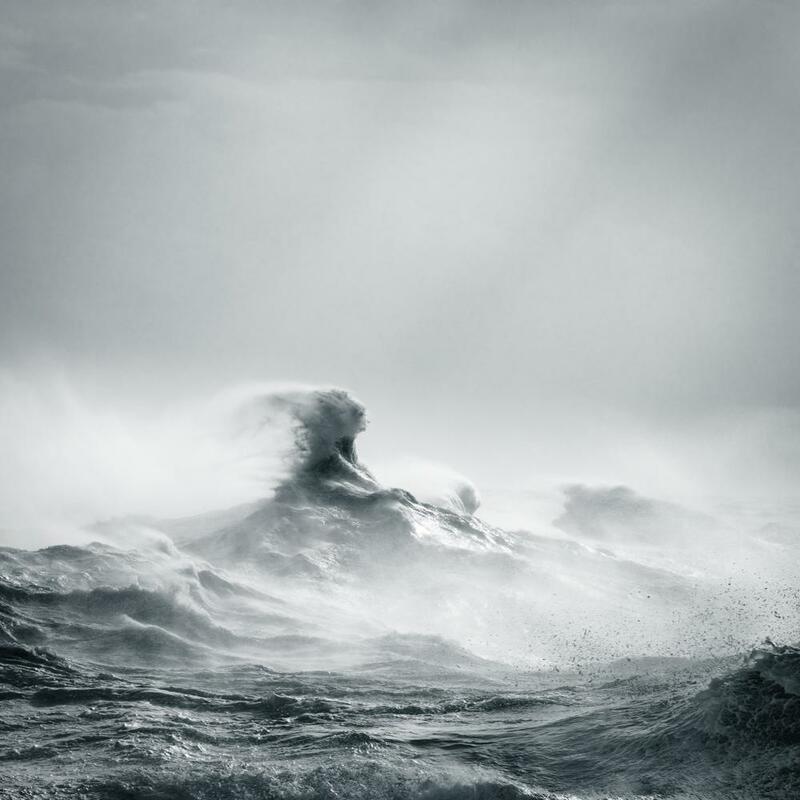 She is also just about to bring out a book, SIRENS, about her stunning photographs made during Storm Imogen in 2016. Rachael will be running a wonderful workshop entitled TIDES & TEMPESTS on the coast in East Sussex, during which attendees will be staying in a very lovely boutique hotel which also happens to be a traditional lighthouse. I mean, how much more Ocean Capture can you get....! The first Tides & Tempests workshop takes place between the 2nd and 5th March 2018.